1. Which part of the line did I miss? * If your opponent is also your spouse, your partner, your significant other, etc. 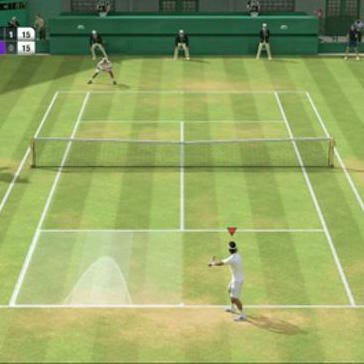 * No part of the server must be touching the line when he hits the ball (He may take a flying leap over the baseline and hit the ball from the service line, so long as none of his body has touched the ground at the time of impact between ball and racquet). 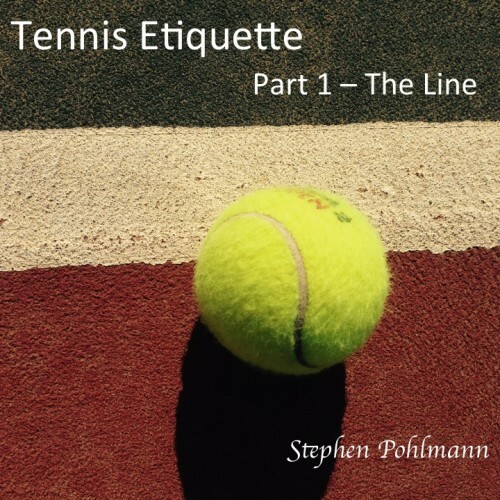 * Before hitting the ball, the server can walk, dance or do the jiggle, with any – I repeat – any part of his body touching the baseline. * The baseline is divided into 2 halves by a cute little mark in the middle, which can be cleverly scared into oblivion by the right shoe of any cheat. * Those 2 halves are called right-hand and left-hand. The server must be standing right of that little mark when serving to the right-hand and so on. Sideline for singles or for doubles basically serves the same purpose. 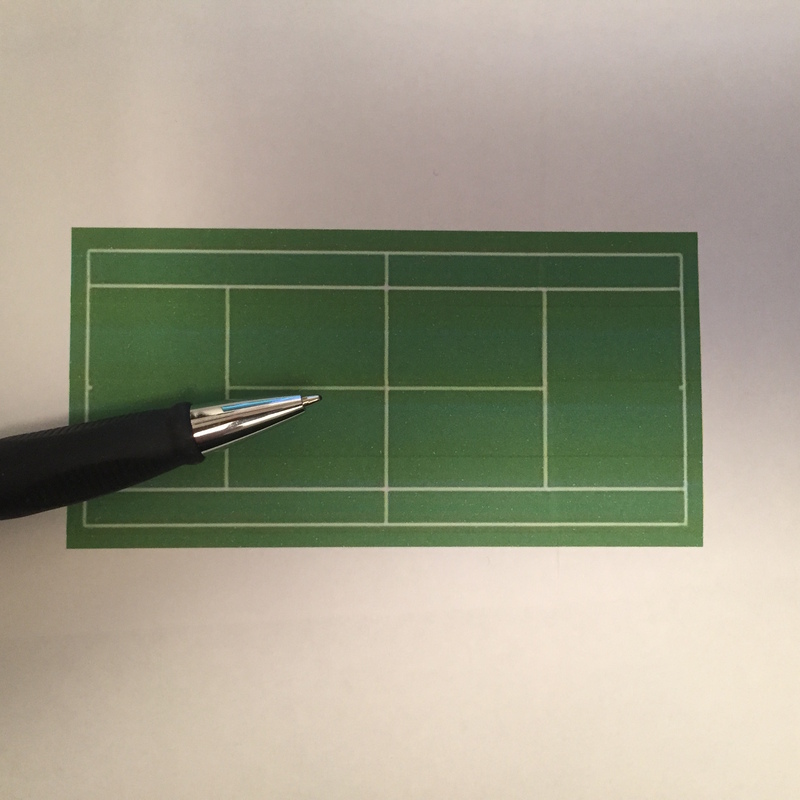 To help you know where the physical limits of the court are located, whether you’re playing on your own (against an opponent) or with a partner (male or female – in tennis, the rules are made to be the same for either gender). When the ball lands ‘on the line’, the same rules apply as for the ball that lands ‘on the baseline’. Cheating is still not permitted. 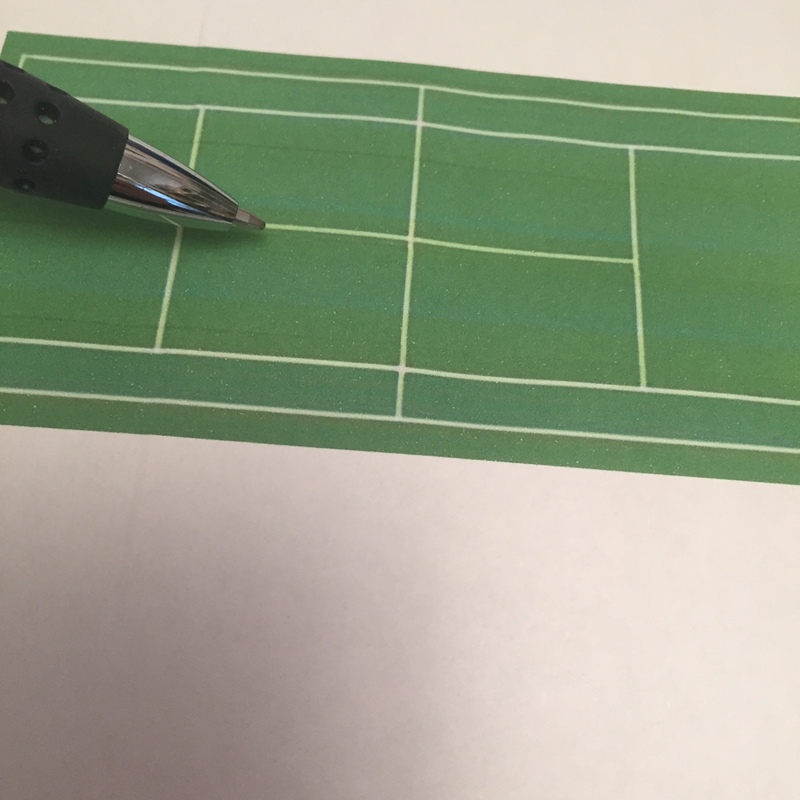 The centre line is exactly in the centre of the court, parallel to the sidelines (single or doubles), and is lined up perfectly with the ‘cute little mark’ on the baseline (previously referred to). 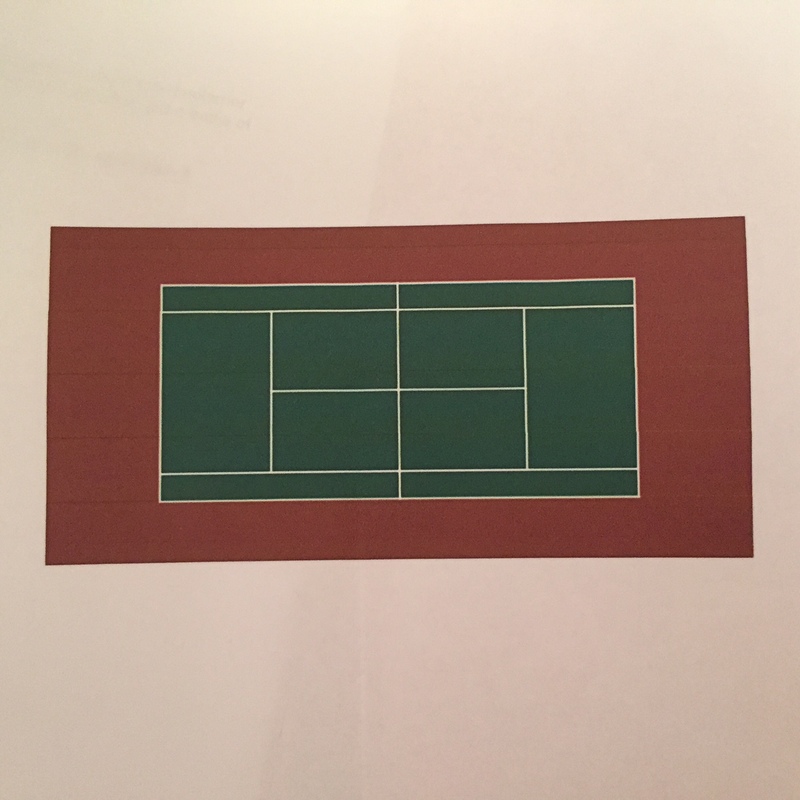 It divides the court perfectly into what were originally called ‘forehand court’ and the ‘backhand court’. However, this confused the left-handed for obvious reasons, and also the double-handed players, for less obvious reasons. So we now call the halves ‘forehand court’ and backhand court’. In later books, we shall describe where one is supposed to stand, when one is not supposed to trespass into another’s half, and when the ball is out when it lands in one or other of the halves. We should all by now understand that a net divides the court lengthwise into two halves. 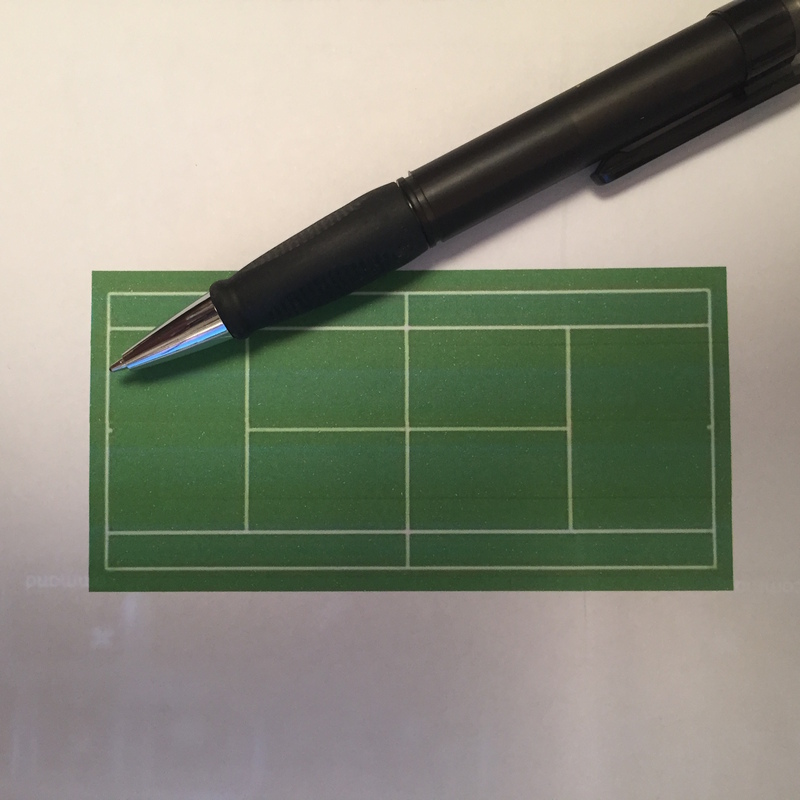 Each half has its own baseline (with its cute little mark), sideline (singles or doubles) and centre line. Then there is the service line. Now, when server serves, he’s aiming from HIS forehand court to YOUR forehand court. (Remember, you’re on the other side of the net to the server). 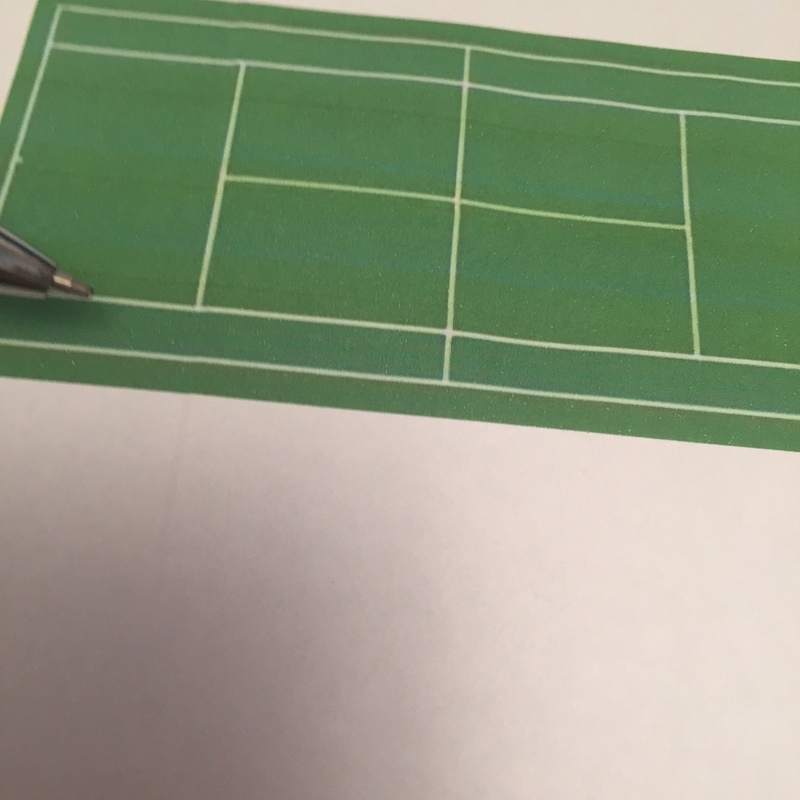 He’s got to get the ball to bounce OVER the net (mustn’t touch it) and land in the area within and including the singles sideline, the service line and the centre line. Is that clear? (For some reason, they decided NOT to respect the doubles sideline for the service – only during the rest of the rally). And that’s enough for now, folks…..